We did not get any relevant jobs according to your job search. We can help job seekers in finding better jobs. All you need to do is to visit the page and signup. There is a small charge at the start, our actual fee is payable on succcess. You also need to look into the skills that you have and to present in a professional and elegant way. No doubt you can also do it, but taking help from professionals can only add up to your job search effort, the fee is actually payable on your success through our services. why to learn more about our services. 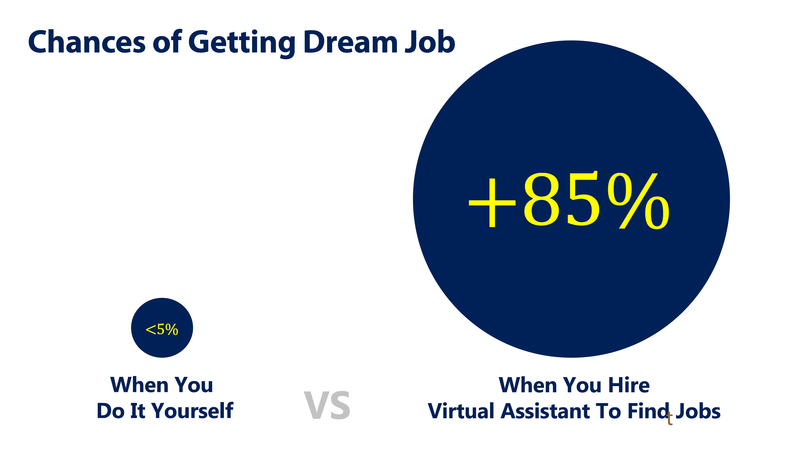 If you need a helping hand in your job search you can subscribe to our Virtual Assistant, we shall do all the job search related work on your behalf, Small fee to start with, our Actual fee is payable on success. If you have any questions you can ask by booking an appointment with our consultant - click here to book an free appointment with us. If you want to browse through jobs that are avaiable with you please visti our classified jobs page which contains jobs from differnet channels like newspapers, social media, companies websites, other job portals and from recruiters websites. Click here to browse jobs published here. We only publish a fraction of jobs that we actuall screen on daily basis, actual number is actually breathtaking. You can also read the reviews by our clients, click to visit our facebook page, linkedin page, google page.